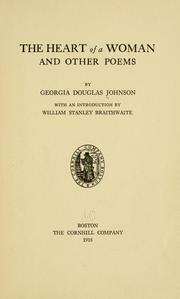 1 edition of The heart of a woman found in the catalog. Add another edition? Are you sure you want to remove The heart of a woman from your list? 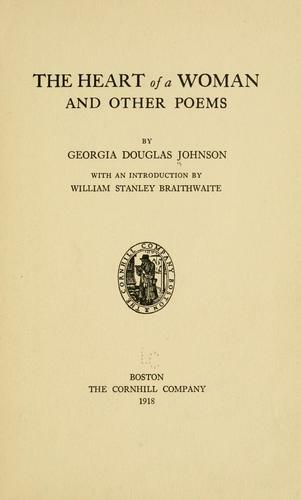 Published 1918 by The Cornhill company in Boston . November 25, 2009 Edited by ImportBot Found a matching record from Library of Congress .